On Febuary 12, 2018, the Trojan Messanger published an article talking about the benefits of our team! 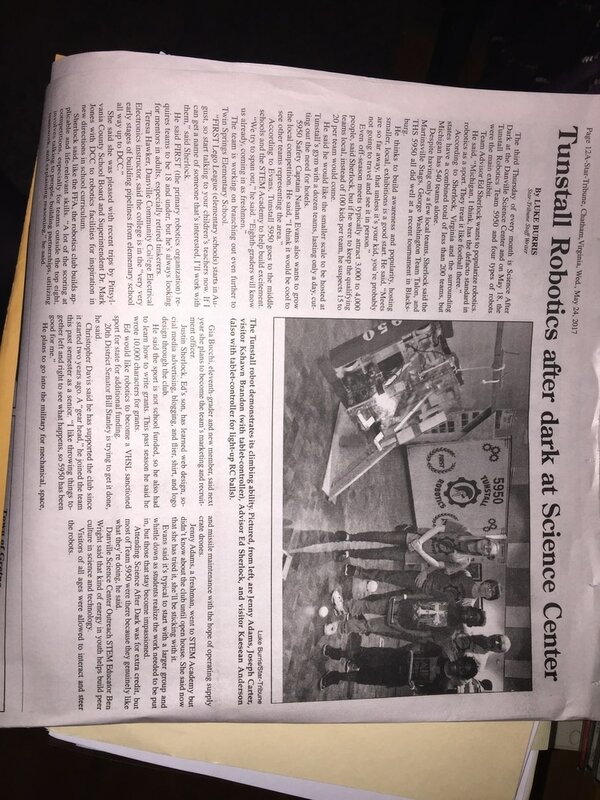 On March 14, 2016, the Trojan Messenger published another article about out achievements at the Blacksburg competition. 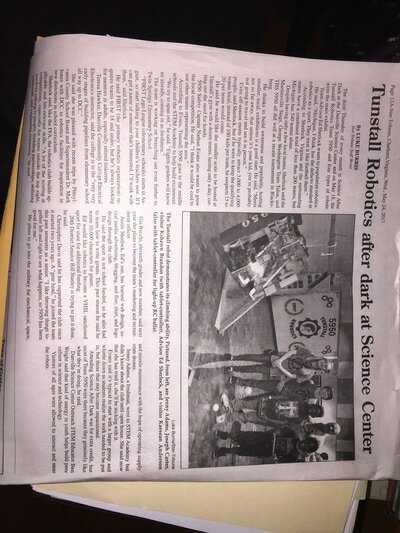 The article talks about how far we got and the awards we received. 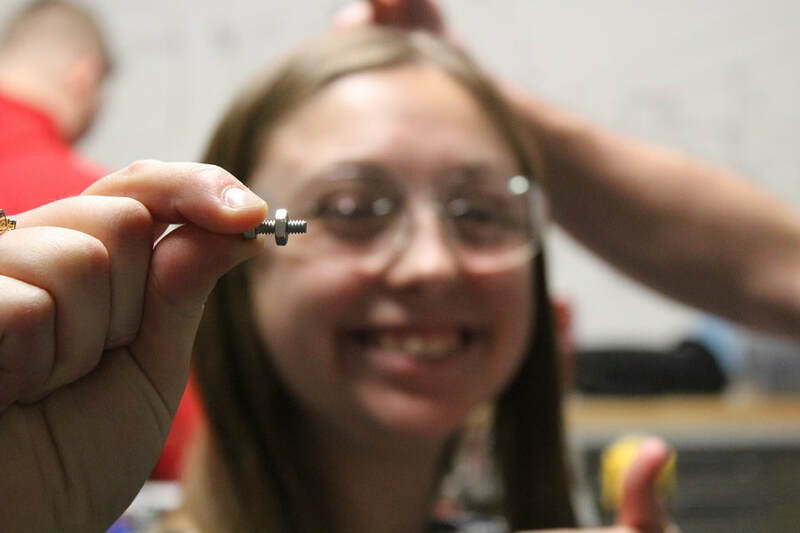 On January 30, 2016, our high school student news site published an article about us! The article talks about our robotics team is starting up again after a 4 year hiatus. Go check it out! 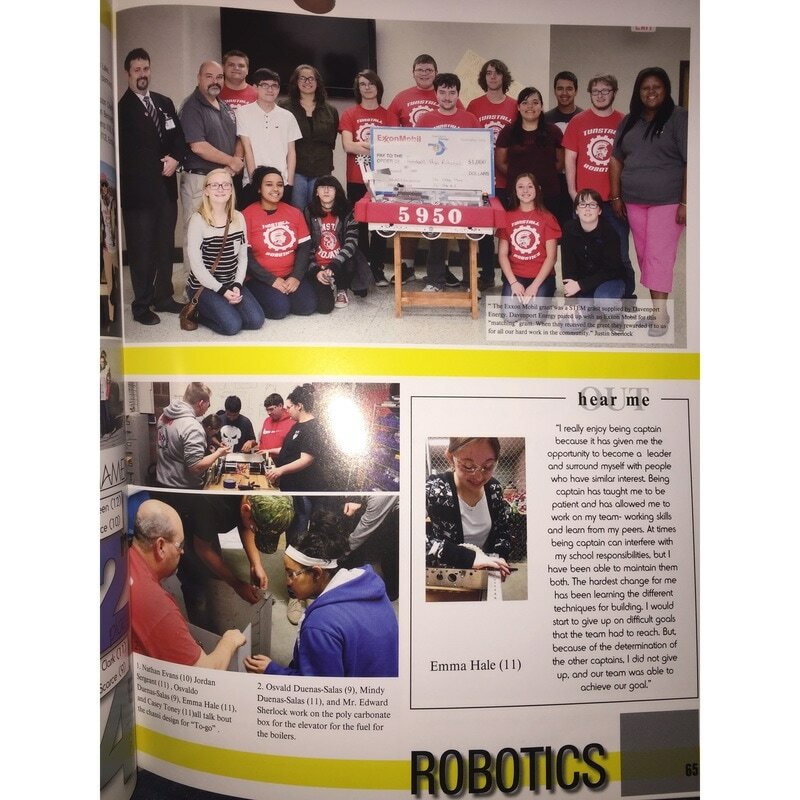 Before the Blacksburg Competition, an article was published about our newest sponsor, the Air Force Association Chapter 240, and their generous grant to Team 5950. We used this grant to purchase necessary materials for the robot. 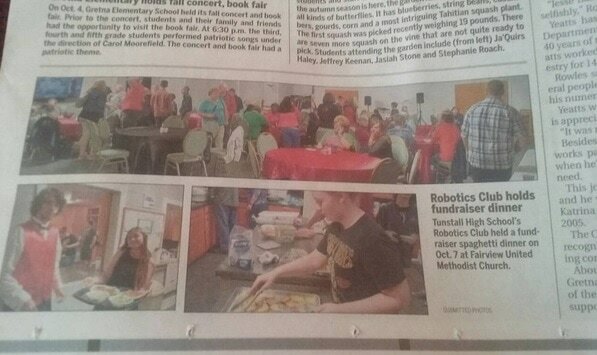 After we hosted the spaghetti dinner, the Danville Register and Bee featured us in the newspaper. The section had a few pictures from the dinner. The dinner was a huge success and we thank everyone who made it possible. We were recently featured in the magazine, "Discover Southside". 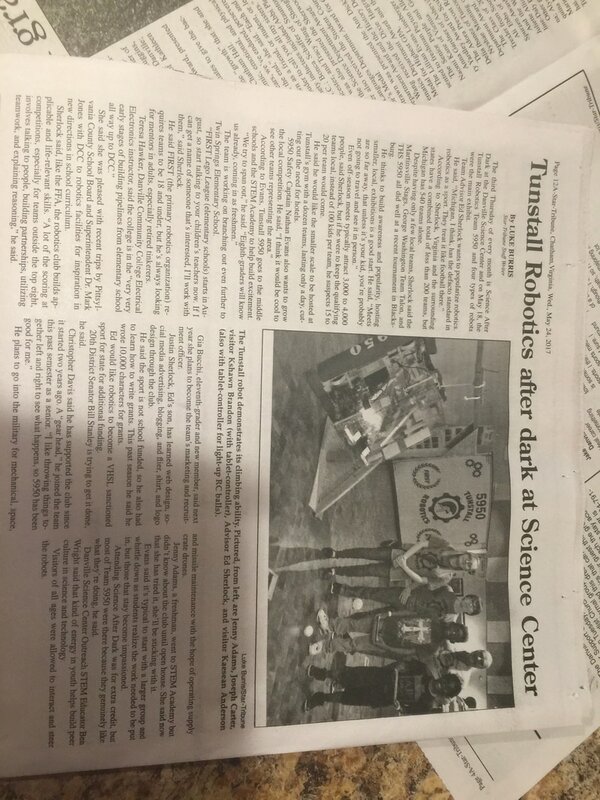 The article highlights the importance of STEM education and how clubs like us are improving the area.